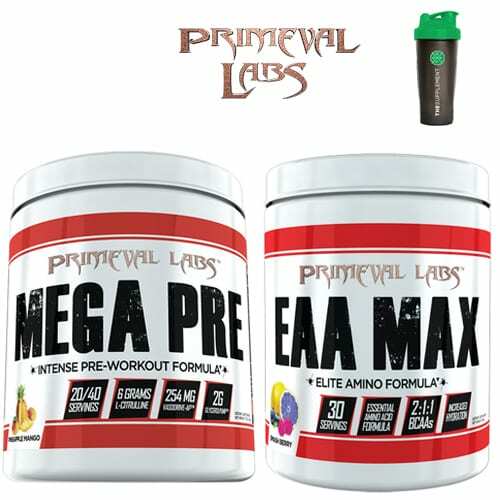 The Ultimate Stim Free Stack by Primeval Labs. 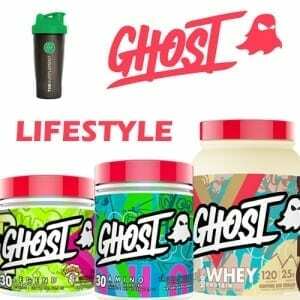 Get hyped, get pumped, get jacked! 40 serves. 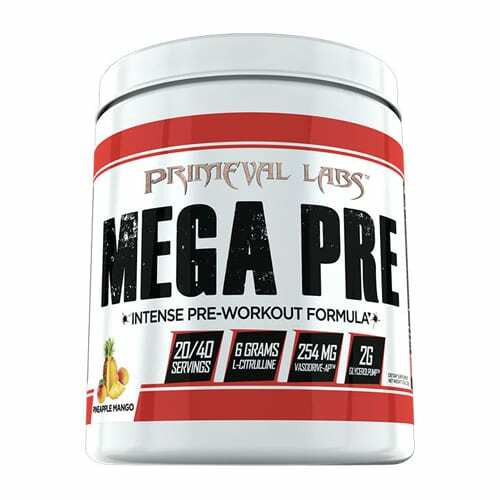 Mega Pre is a revelation to the pre workout landscape, one that will completely change the way you view pre workouts. 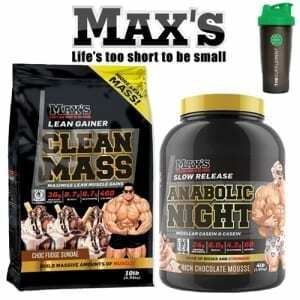 30 serves. 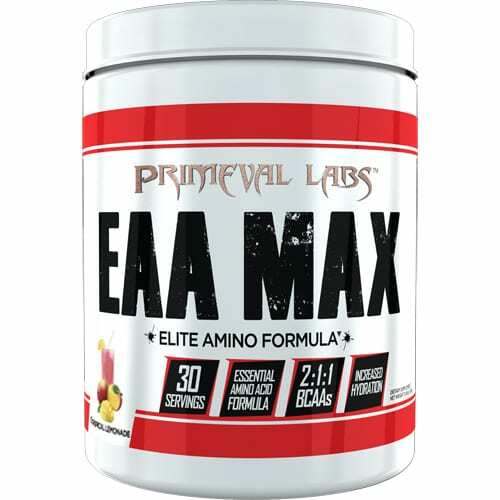 EAA Max -- the best tasting, most effective, and efficaciously-dosed amino acid supplement on the market. 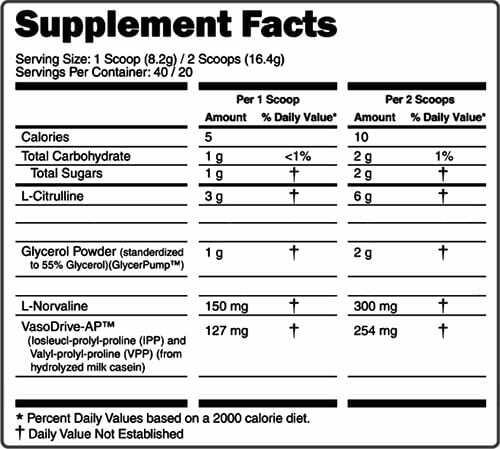 SAVE $7.56 if you buy the “Primeval Labs STIM FREE” Stack!